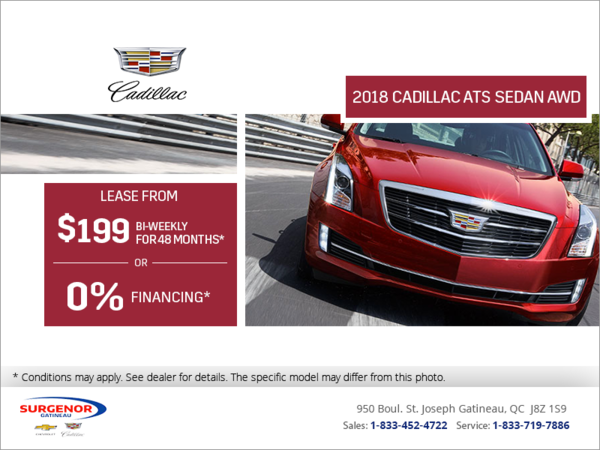 Lease the 2018 Cadillac ATS sedan from $199 bi-weekly for 48 months at 0,9% with $3,500 down. Or finance it at 0% for 72 months and get $8,300 in credits. Some conditions apply. This offer ends on October 31st, 2018. 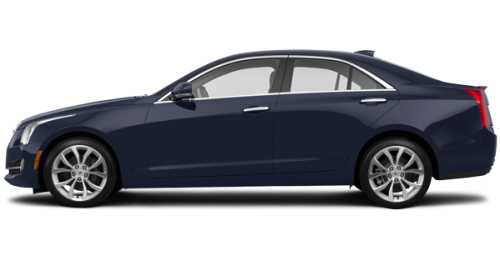 Book your test drive online today.